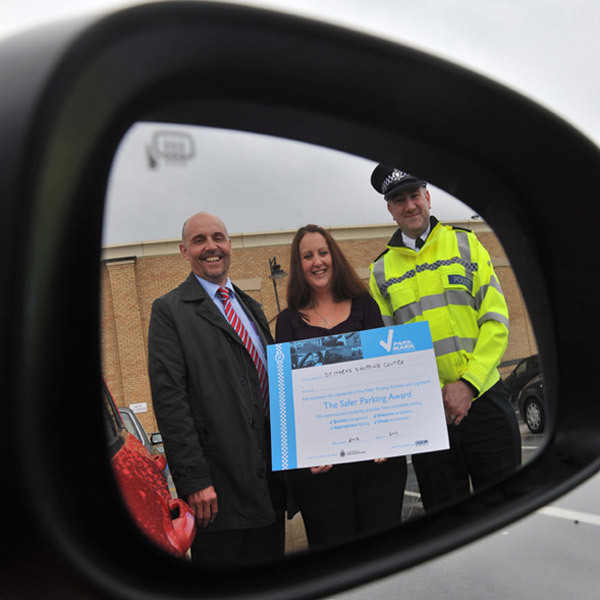 St Marks shopping centre in Lincoln has received the Park Mark award for its part in reducing local crime figures. The award comes at the end of a six month period in which no incidents of crime were reported at the St Marks shopping centre car park. The Park Mark Safer Parking Scheme is headed by the Association of Chief Police Officers (ACPO) and is tasked with the reduction of crime around UK car parks.